A saturated fat or fatty acid is one in which there are no double bonds between carbon atoms in the carbon chain. A saturated fat or fatty acid is one in which there are no double bonds between carbon atoms in the carbon chain. This means it contains the maximum possible number of hydrogen atoms in the chain. Saturated fats are typically found in animal sources, such as meat and dairy. This means it contains the maximum possible number of hydrogen atoms in the chain. 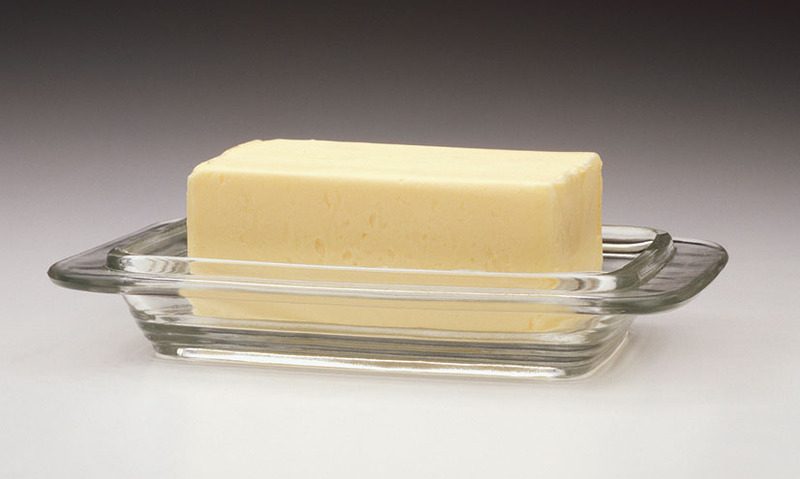 Saturated fats are typically found in animal sources, such as meat and dairy.